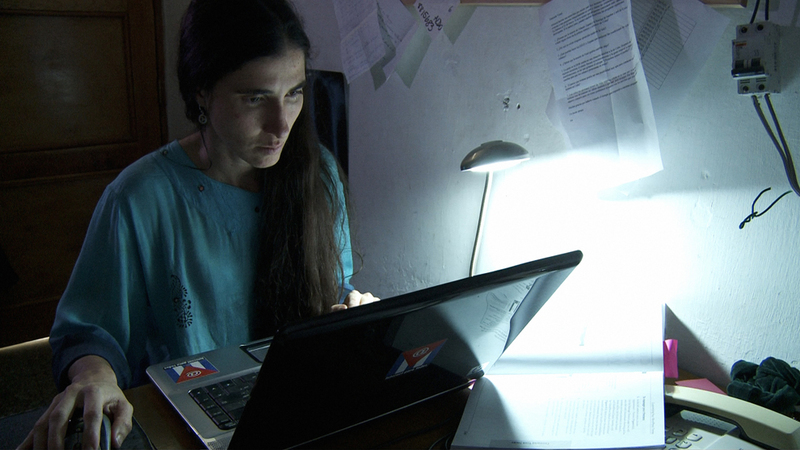 "An incredible moving story of three women bloggers fighting to keep telling the truth. As First Lady Michelle Obama says: "Courage can actually be contagious." "Tell the truth in a country where there is no freedom of expression? 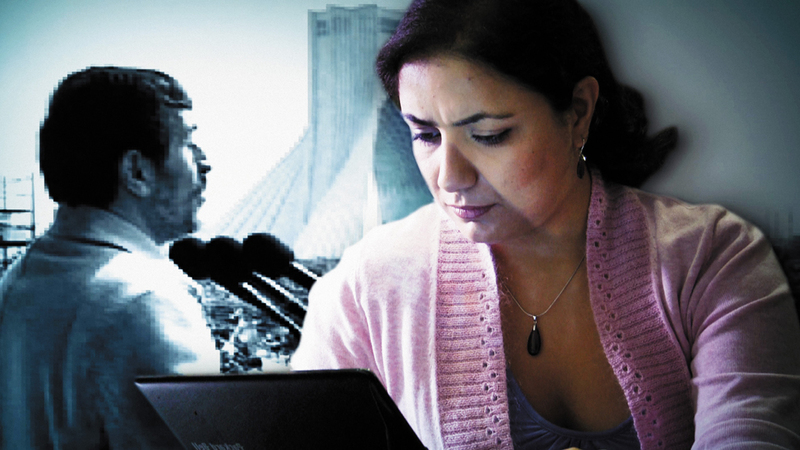 These women use the new media as a weapon against censorship." 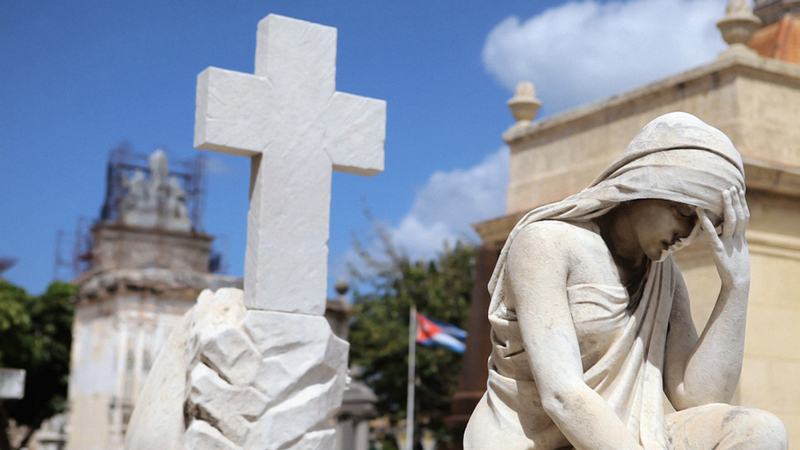 "Great numbers of people are dying around the world for daring to speak out. These bloggers... refuse to be intimidated by violence and make a difference with their perseverance." 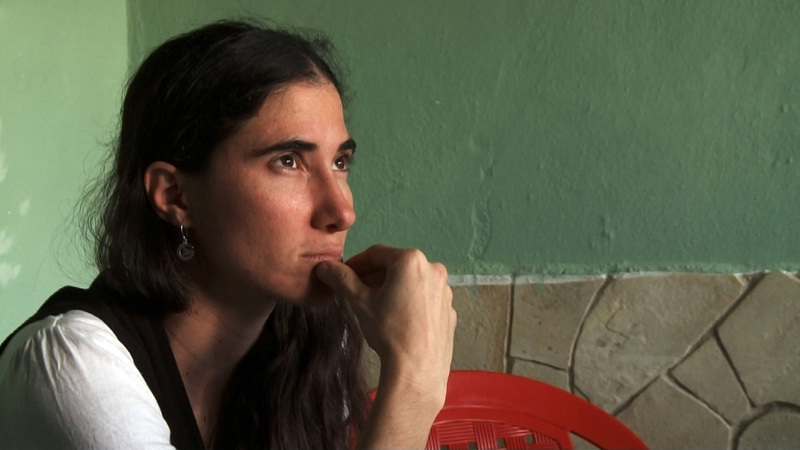 "The documentary shows beautifully deep sorrow of exile." 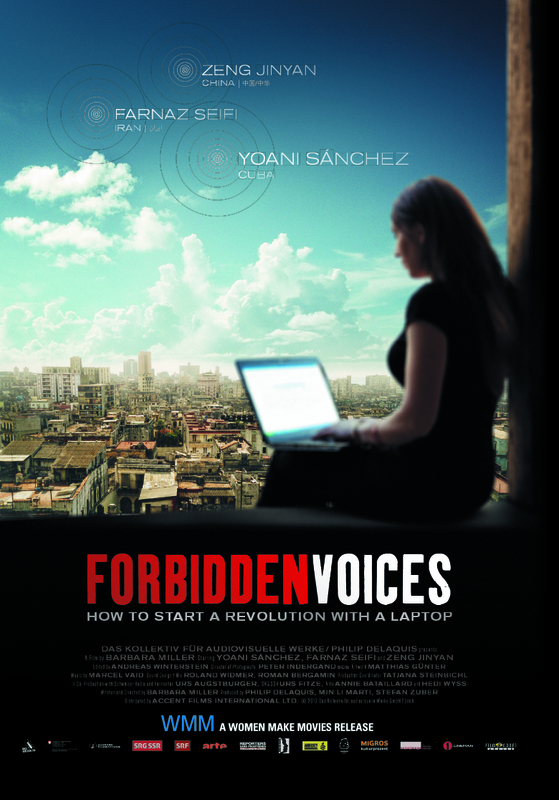 "FORBIDDEN VOICES is a compelling and deeply disturbing documentary that makes those of us who freely sit at our laptops and type realize how much we take for granted, and how powerful these women's voices are..."
"FORBIDDEN VOICES is a case of cinematic journalism at its finest. 4.5 stars"